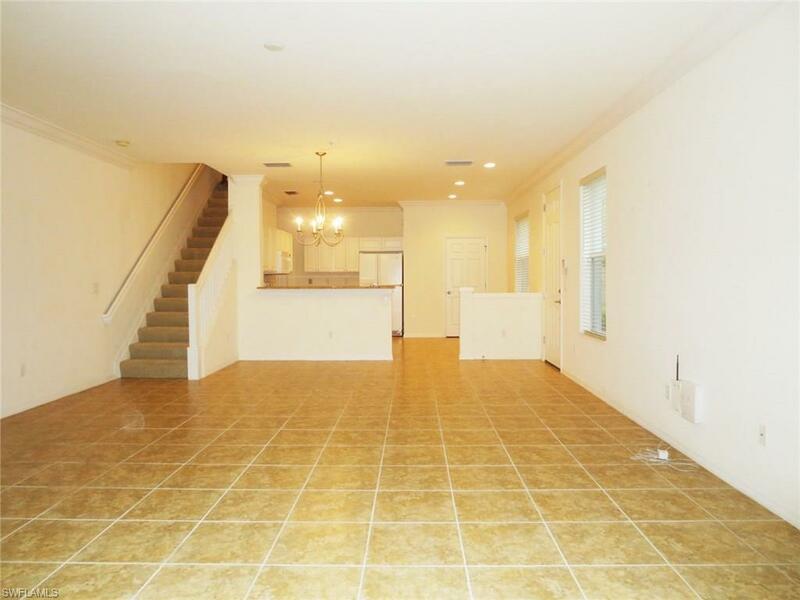 TWO car garage townhome! 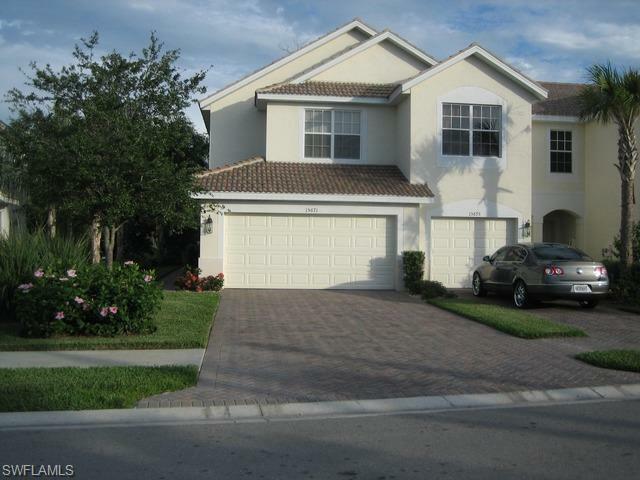 Gorgeous & large 2 story townhouse in North Naples off Livingston Road (near Delasol and Mediterra) with over 1,715 sq.ft. of living space. 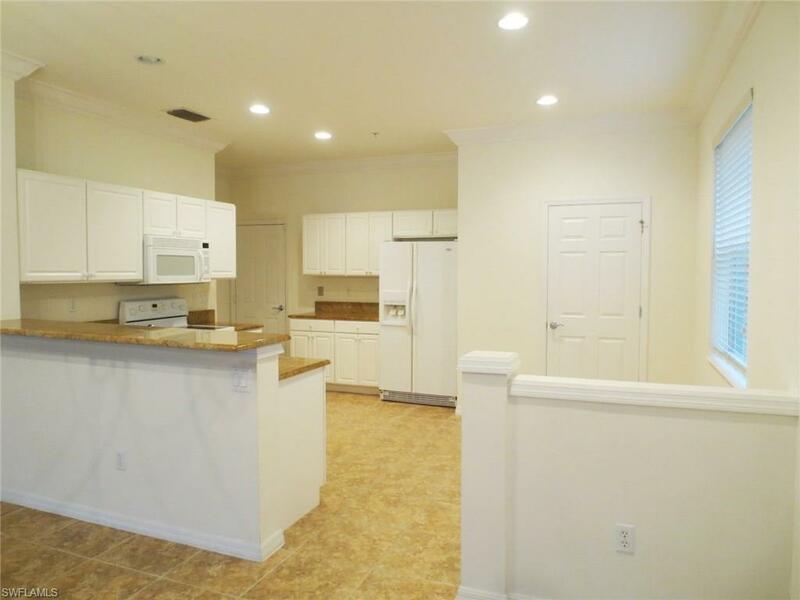 END UNIT 3BR/2.5 Bathrooms with a 2 CAR GARAGE home. 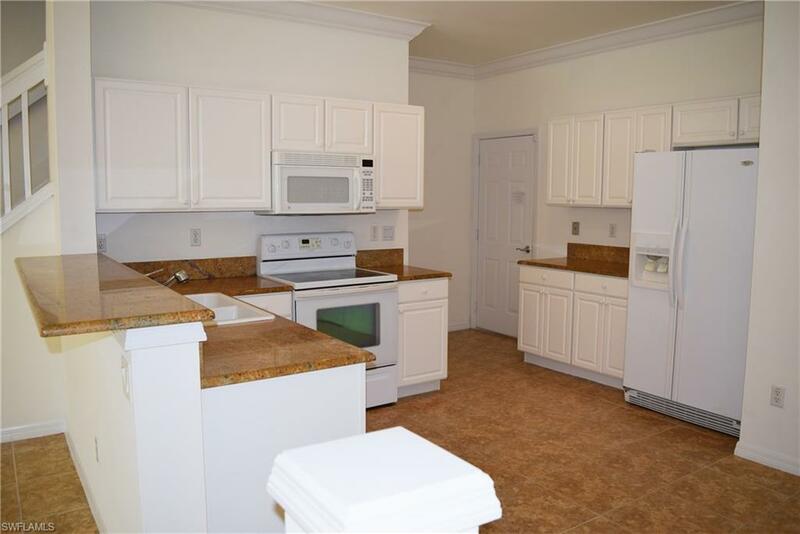 Kitchen has fabulous granite counters and all items in home upgraded to top upgrades with all neutral colors. In this community you need a 2 car garage...community is very strict with leaving cars on driveway & streets! This home is NOT near Livingston Road, and is in a VERY QUIET LOCATION...you get what you pay for. Very private view of the conservation/preserve which is facing SOUTH for great sunsets. You will not be looking into any of your neighbors homes across from you! Community has a pool, tennis courts & basketball court. NOTE - You are only allowed to have 2 cars maximum per home on a permanent basis in Milano, and NO PETS allowed for renters, sorry...it's the HOA rule. Listing courtesy of Kim Levitan Realty.